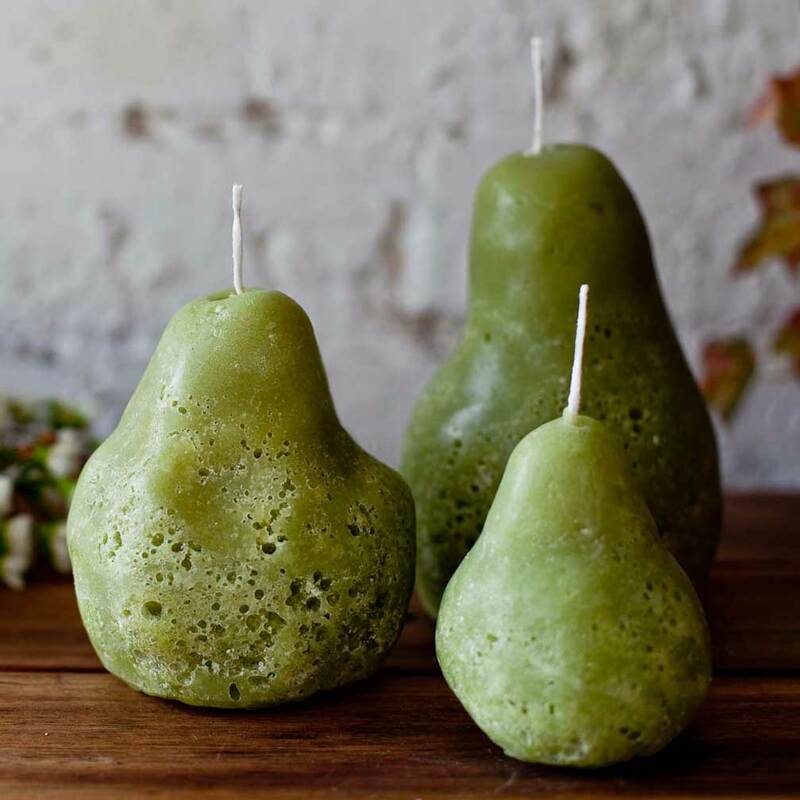 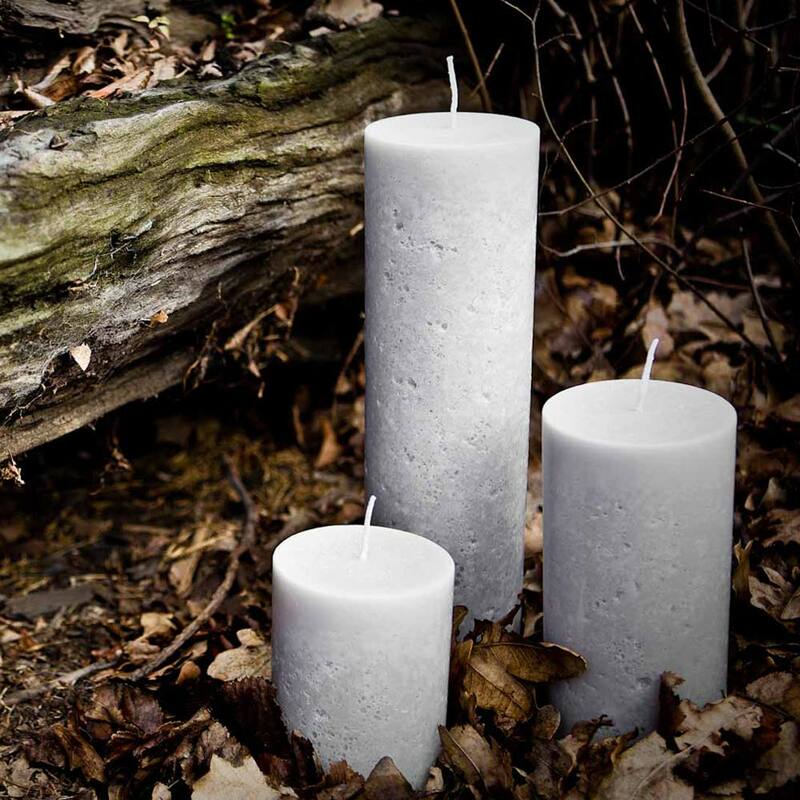 For Kris Kringle gifts and last minute presents, keep a few sets of these Christmas Candles on hand. 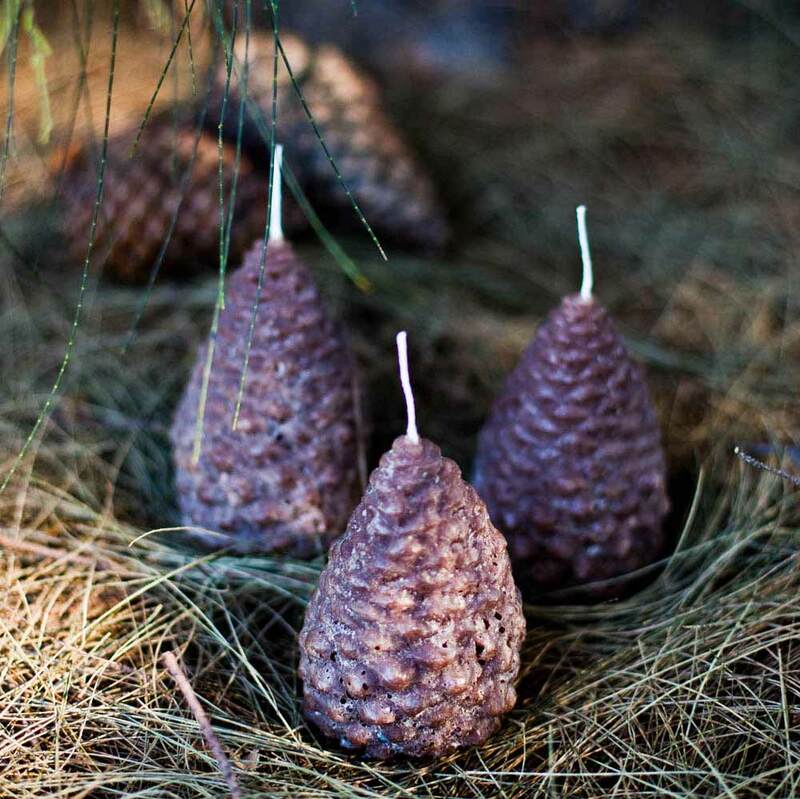 Cast from real pinecones that we’ve collected while hiking in Victoria and Tasmania, our Pinecone Christmas Candles bring a touch of nature to the Christmas table. 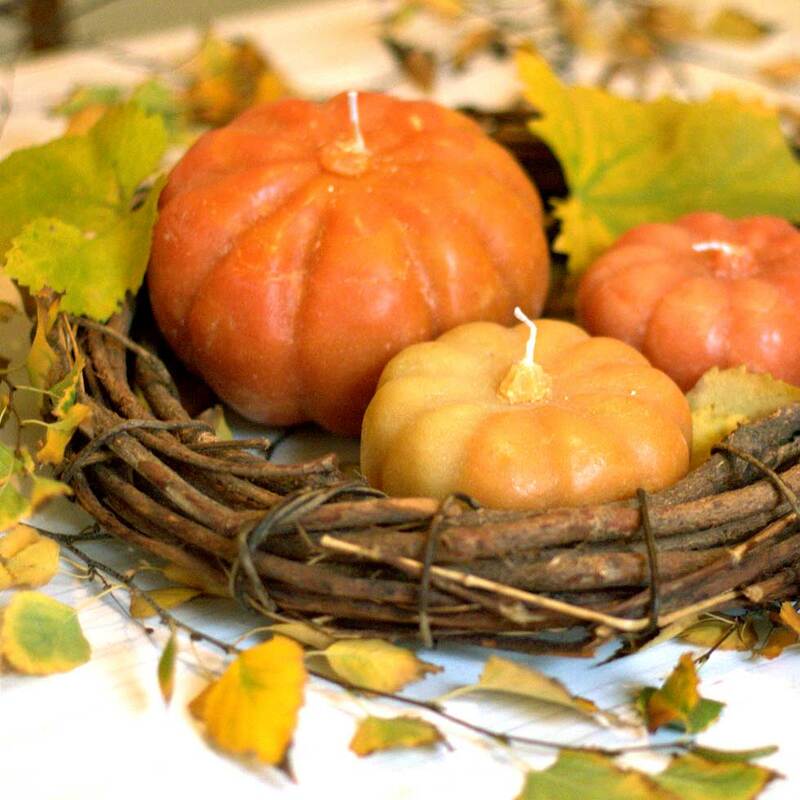 A traditional symbol of this festive season, create an elegant centerpiece by clustering a few Pinecones together with a twist of ivy to create a wreath. 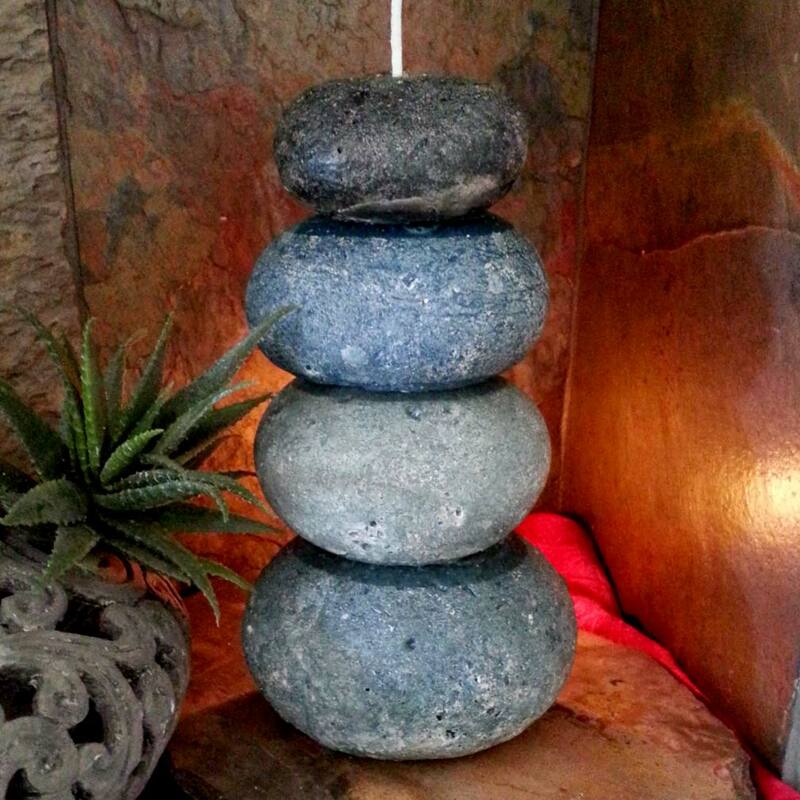 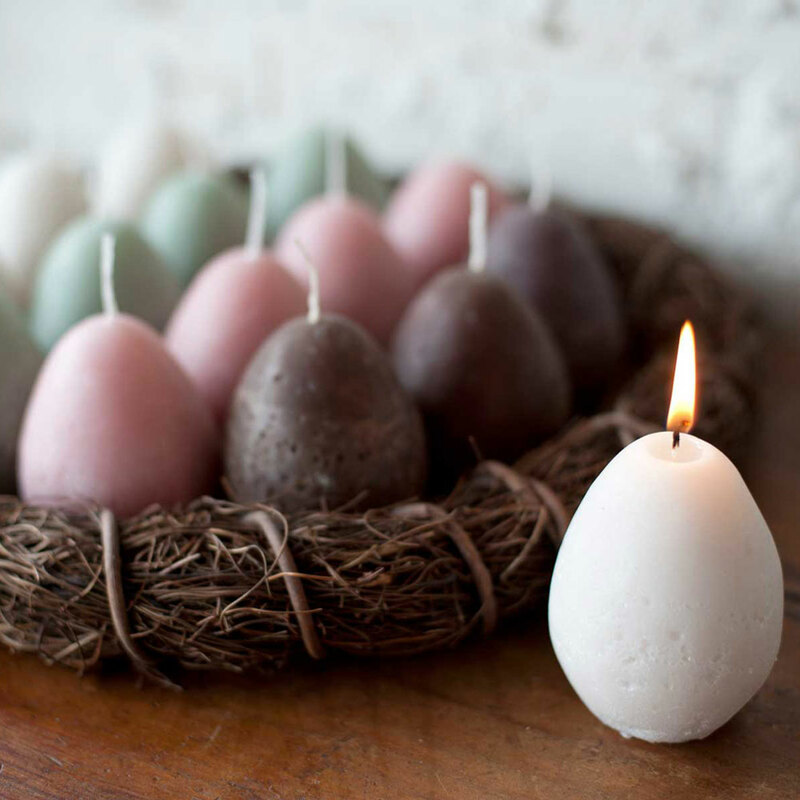 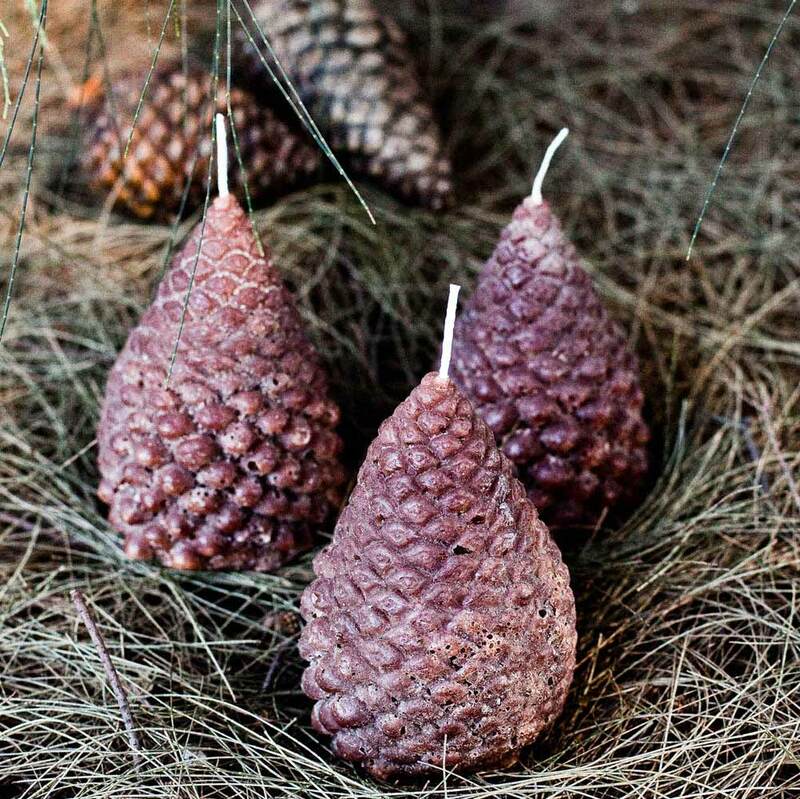 Our Pinecone Candles also make a lovely display in an empty fireplace during the warmer months. 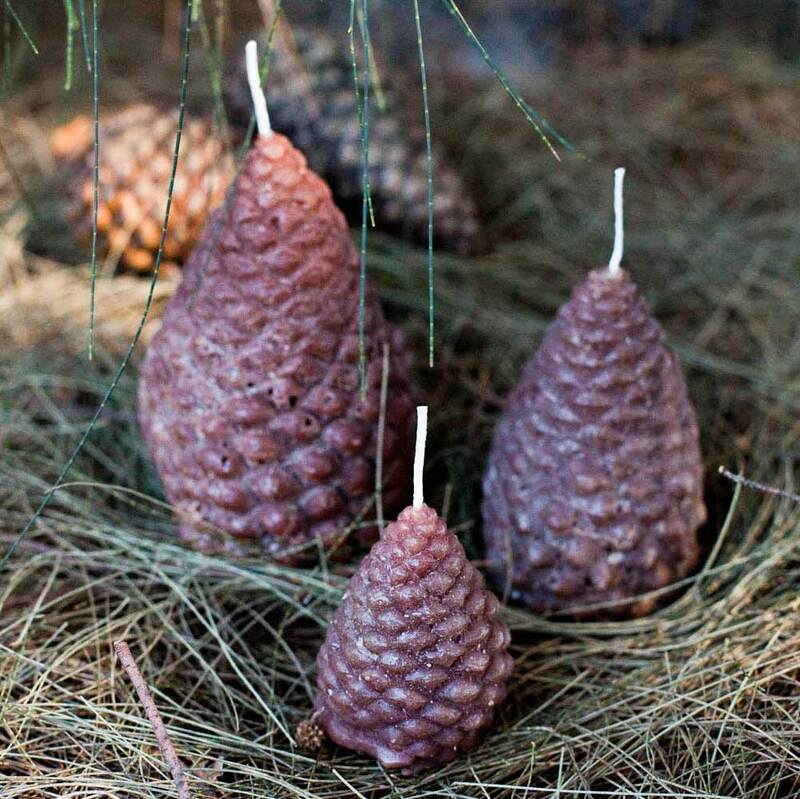 If you’re looking for Christmas gift ideas, a few pinecone candles along with a bottle of wine make the perfect present when you’re catching up with friends and family in the lead up to Christmas. 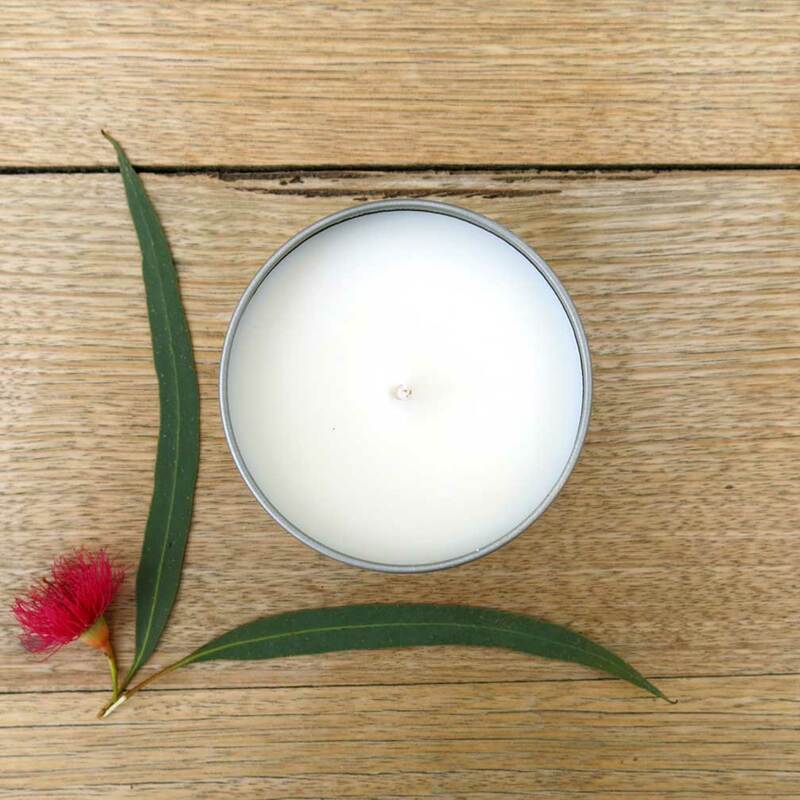 For Kris Kringle gifts and last minute presents, keep a few sets of these Christmas Candles on hand to separate for small individual gifts. 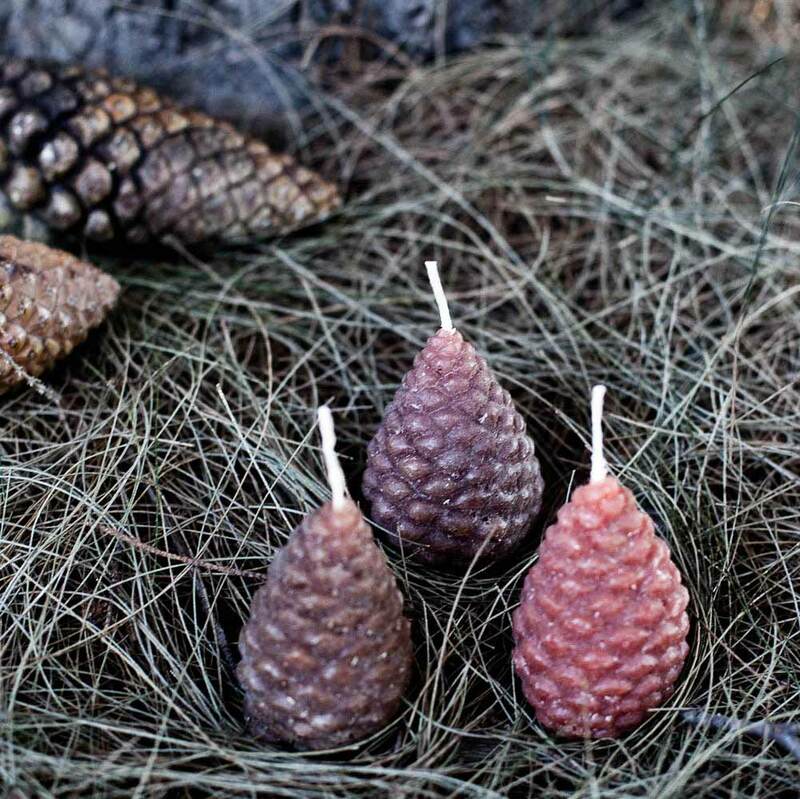 We pour these Pinecone Candles in many shades of brown, so that each set looks as natural as possible.